Borrowing books may be the primary reason we choose to visit our local library, however libraries across Melbourne offer so much more to the local community than just access to printed pages. Becoming a member of your local library is free, and with membership comes many additional low cost or completely free services that some people may be unaware of. Not everyone has access to the internet at home, which leaves just a few options for surfing the World Wide Web. One option would be to pay for internet access at an internet cafe, however local libraries across Melbourne offer internet access completely free for members, quite often up to one hour duration. 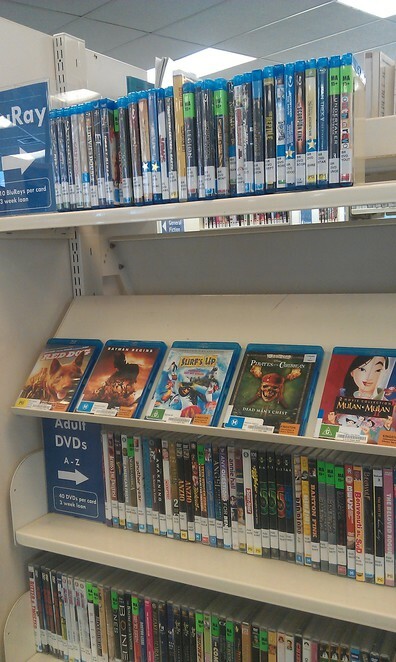 As mentioned in a previous article, addressing the question of where to find Movie DVD rentals in a Technologically Advanced World, the library offers completely free DVD and Blue Ray disc hire. 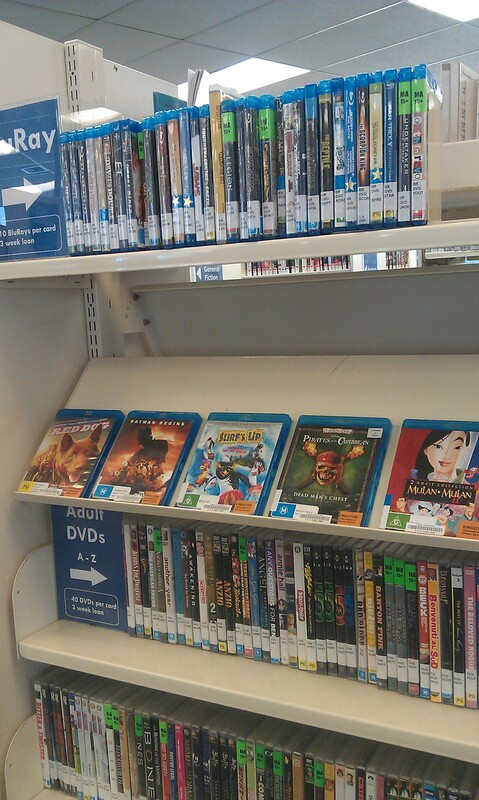 New releases are not always accessible; older movies, TV shows, kids movies and documentaries are more commonly stocked. Members are not limited to one DVD rental per visit, usually there will be the option to hire quite a few at time. 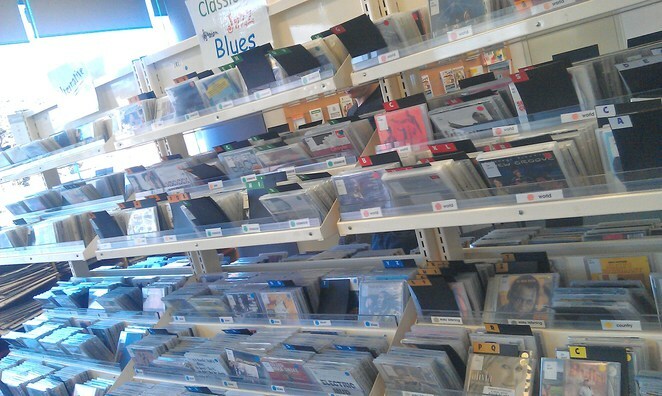 Similarly, it is also possible to hire music CD's to take home and listen to in the comfort of one's own home. Library members will find an array of genre's to choose from ranging from pop, classical, rock, jazz, world music and more. The cost of buying a new magazine can be a little excessive. 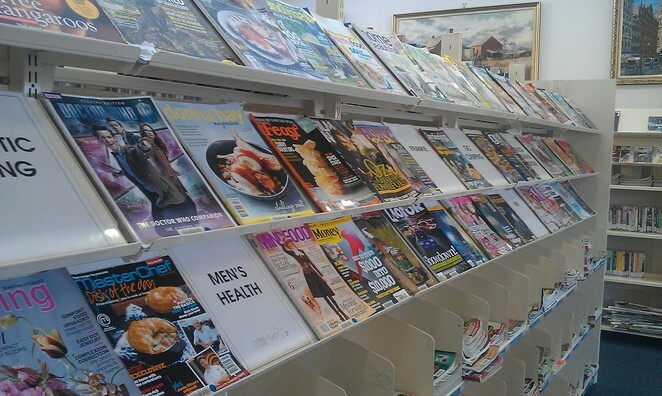 It is just as easy to head down to a local library for the latest magazine publications, or to find back issues of favourite magazines to read. Recent magazine publications are not allowed to leave the library until their next edition is released, but can be read and referred to in the library branch. Back issues of magazines can be hired and taken home to enjoy. [ADVERT]Tip: When printing a document at the library (particularly a PDF), I recommend saving it to a USB stick at home first, which can be inserted into a library computer on arrival. This saves valuable download time, which can take a while if using the internet on a public computer. 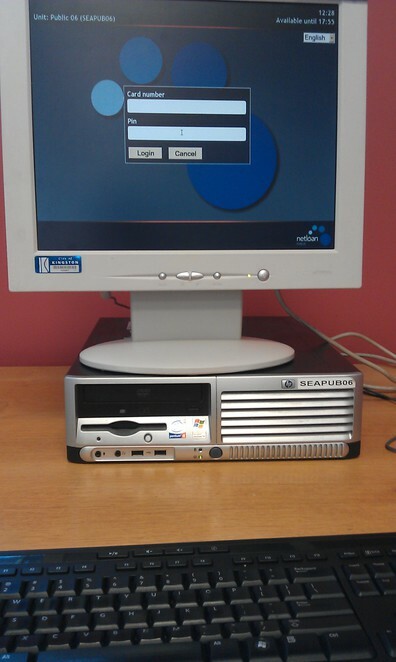 Scanning a document onto a USB stick is offered by my local library completely free of charge. Costs may vary depending on library location. Children love story books, and what better way for them to enjoy a new book than to listen to the story read to a group of similar aged children at their local library? Such activities, often referred to as 'storytime sessions' at local libraries, involve book reading, sing songs, and sometimes associated craft activities. Storytime sessions are a great way to stimulate little minds by encouraging book reading and imaginative play. At the same time, such activities offer the opportunity to socialise and make friends for both children and parents. Libraries invite authors and industry professionals to provide talks and seminars to community members. Examples include an introductory lesson on how use the internet, how to buy and sell items on eBay, learning the history of vintage fashion, or a book author meet and greet. Check local library noticeboards or speak to a library staff member for upcoming events. Whilst talks, seminars and events are often free of charge, registration is required as spaces can fill quite quickly. I hope some of the above reasons encourage more people to join their local library, and take advantage of the wonderful free and low cost services offered to their community. I would also like to know if there are any other additional services that local libraries offer members in your local multiplicity? Does your library do art exhibits? Mine often has a art show on by local artists. I enjoyed your article. Getting out of the house and finding a good place to work is another benefit. Cheers Nadine. Nice article. The photos clearly don't belong to my local library which is immensely neglected by the local council. I don't have a tv out of choice, but I can borrow DVDs for myself and my grandkids from the local library. I am a self-confessed bookaholic and always come home with armfuls of books. One branch of my local library has a film night once a month. They have certainly changed since the church hall days when I was a kid.